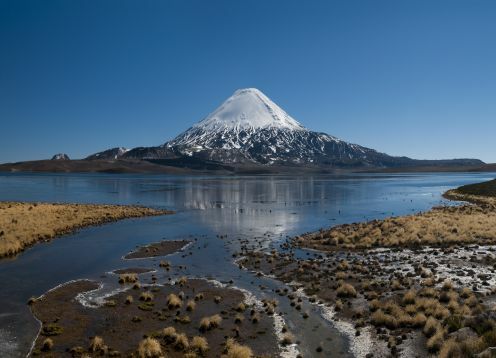 Located in the foothills of the Cordillera Occidental about 3.550msnm (Lat. 18 Â° 11 34 S, Long. 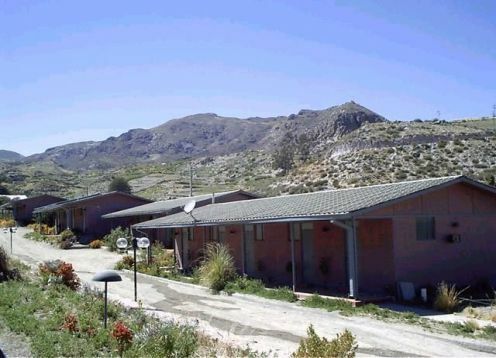 69 Â° 33 28 "W), ie east of the Sierra de Huaylillas, Putre (from" phuxtiri "= the sound of water) is the capital of the province of Parinacota (from "heparin" = flamenco and quta "= lake) and the main town in the interior ariqueÃ±o (photo). 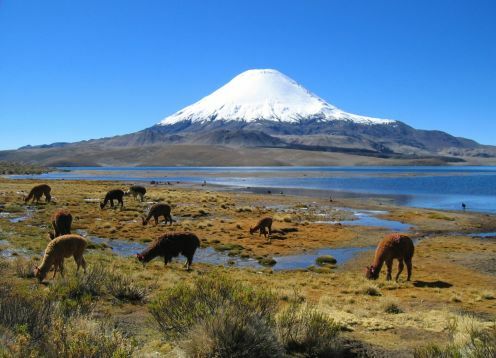 There are studies indicating that this culture was installed in that area 9,000 years ago and that to survive, took the raising of the alpaca and vicuna, beginning with the years in agriculture in height, for which advantage or water tanks existing bogs in the highlands. Putre commune has its origin in an Aymara settlement that is installed in the highland area and, as I was growing flow of trade between the Indian villages that inhabited the shores of Lake Titicaca in Bolivia, Indians inhabited the coast, the city were transformed ina important intermediate. 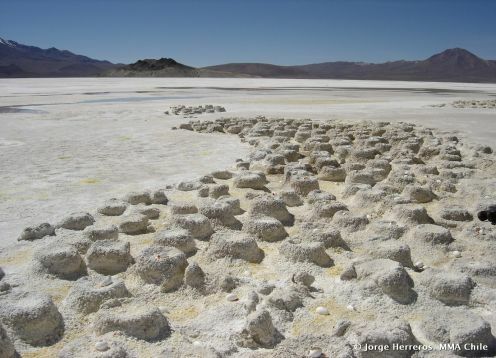 Agriculture and construction of roads, was developed years later with the arrival of the Inca empire, which implemented new irrigation techniques, water moving towards a place of crops, arranged in terraces that achieve higher performance to land. These techniques are still used in the Commune of Putre, which then became an administrative center that allowed a communication from the coastal towns of Lake Titicaca with the villages of Upper Peru and Aymara indigenous settlements of highland and coastal Chilean sector . 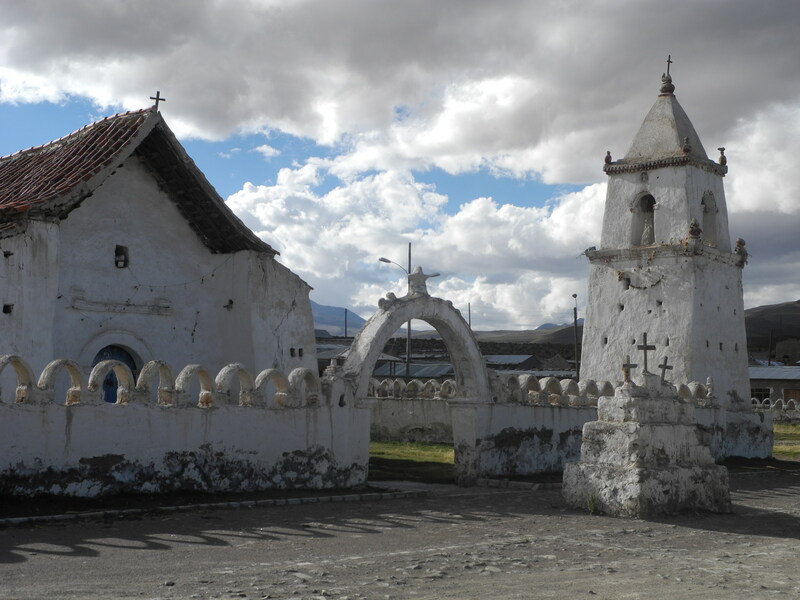 This settlement would have been of extraordinary importance to the politico-administrative purposes of the great Inca Empire that incursions into the central area of Chile, was a forced route in relations between peoples Bolivians, Peruvians and Chileans living in height and the natives who made in exploiting coastal seafood. 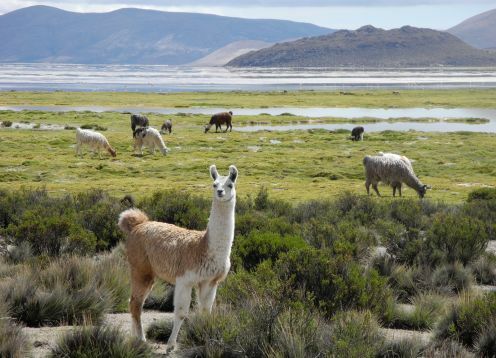 Remnants of the Inca culture and other cultures in the area as the Atacama and the powerful Tiwanaku culture, even sitting in different parts of the plateau and in many cases are being preyed upon by unscrupulous, but the authorities take appropriate security measures.